Can Drinking More Water Increase Productivity? We’ve heard it a million times. “Make sure you drink at least 8 glasses of water per day!” Does drinking that much water really make a difference? 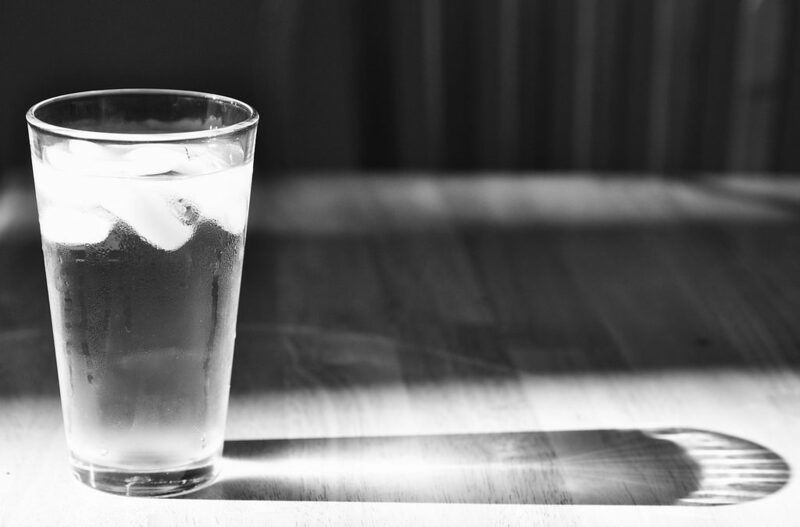 According to several recent studies, increased water intake led to a rise in cognitive function. But, can drinking more water increase productivity? Here is what one person found when they put these studies to the test. Author Michael Grothaus did not consider himself to be a big water-drinker. Instead, he usually opted for other drinks such as soda or sports drinks. He decided to test the effects of water by swearing off these other drinks, and increasing his water intake to 14 glasses a day. During this experiment, Michael experienced the following changes. Michael thought that the lack of caffeine throughout the week would cause him to feel more tired during the day. However, he found that he no longer felt the “afternoon slump” that usually hit him around 3:00pm. Avoiding the afternoon slump is a huge productivity boost. Michael, like many of us, usually had trouble falling asleep at night. But, by the second day of this experiment, he found himself falling asleep faster at night, and waking up more refreshed in the morning. By day three, Michael found that he was feeling a lot more alert and focused throughout the day. Dehydration can often cause a faint, exhausted feeling. Drinking more water during the day meant he stayed hydrated, so it was easier to stay awake and focused. Overall, Michael did see an improvement in his productivity. To find out the scientific reasons behind these results, and to view the full article about his experiment, click here.